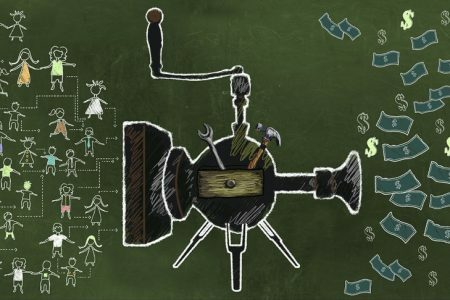 Gleanster Research found that B2B companies spend more than a half of their annual budgets (55%) on content production and creation. The more concerning thing is that a large proportion of this spend is wasted on unproductive man hours, and competing priorities. 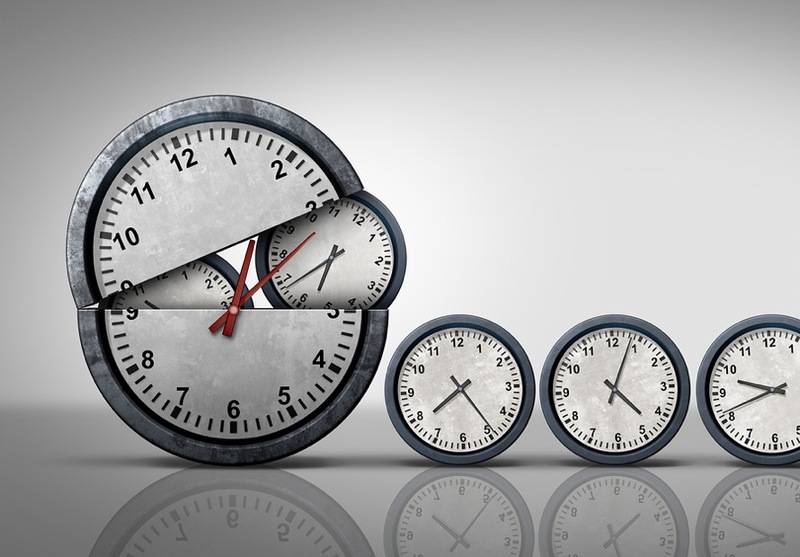 How effectively are you using your budgeted content marketing hours? Could you be getting more for what you are paying for? The answer to that question is probably yes. 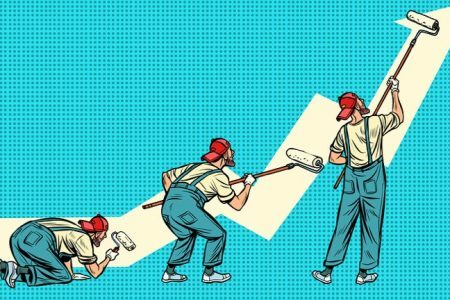 So the rest of this article will focus on the productivity tools that could help you and your team get more done in less time when it comes to content marketing. You could try a brainstorming technique or look through a dozen alternative sites, but these tools will help you achieve a similar result in less time. The thing about this tool is that it’s better not to use it directly for organic promotion. Yet Reddit is a perfect place for generating ideas which are in abundance at this front page of the Internet. Begin with subreddits which function as communities gathered around a similar topic. You might need some time to search for related links in your industry and readership. But after you filter subreddits by categories: time period, top popular, etc., you can view a huge variety of posts that can fill the gaps in your content strategy. BuzzSumo lets you research the most popular topics to match your niche, and also track shares on major social media sites such as Facebook, Pinterest, LinkedIn etc. 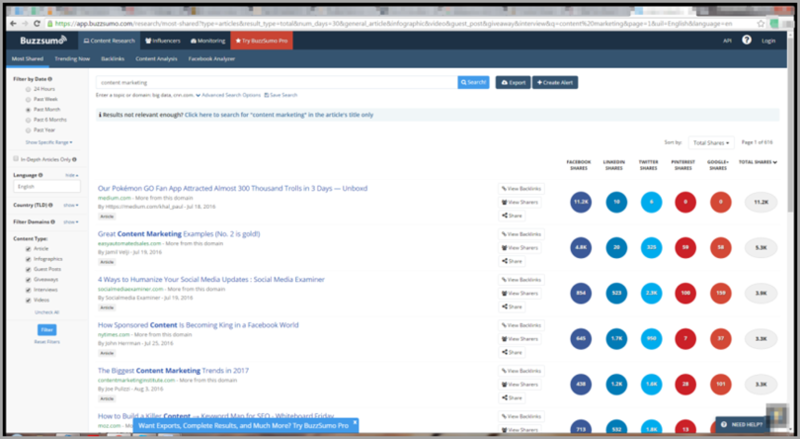 But you can also use Buzzsumo as a keyword search considering a particular topic. You can narrow the results to a separate social network, a type of content, a language, a country, and a certain date. 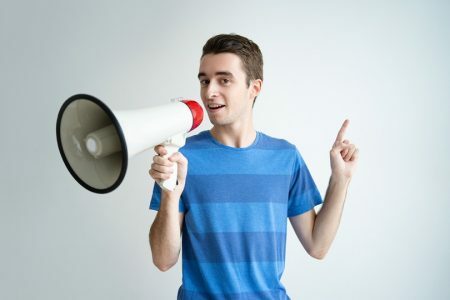 This tool can be helpful for SEO specialists and their link-building strategies, whereas social media managers and PR experts can use the information about influencers. 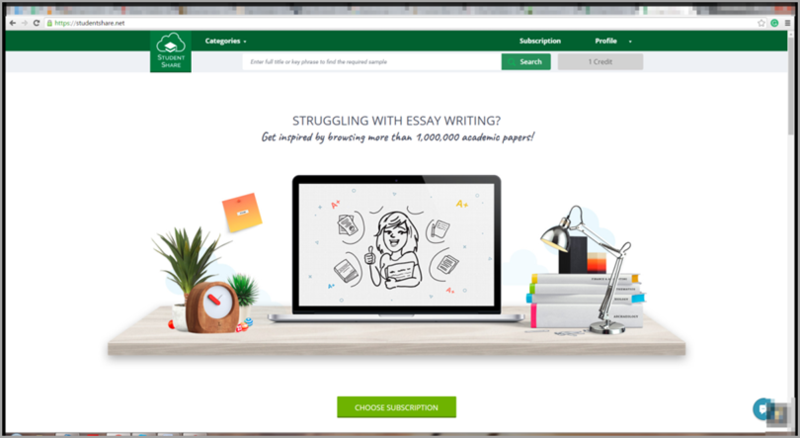 StudentShare was created to target students who constantly need fresh paper samples. It soon became popular among many bloggers and copywriters who use the same samples to make their content sound solid, evidence-based and trustworthy. 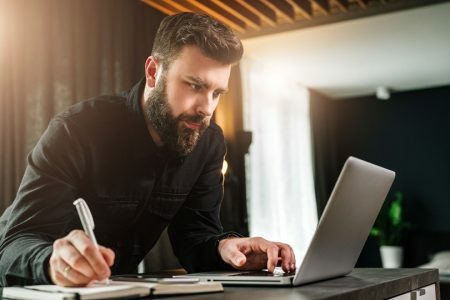 The thing is that the structure and writing techniques of many scientific papers are similar to the articles copywriters craft to engage their audience. 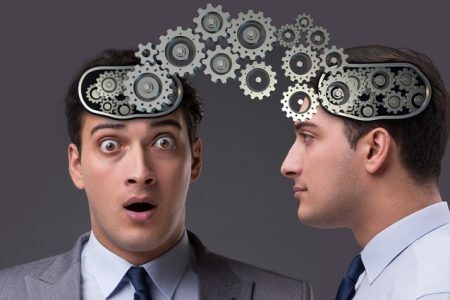 With the help of this tool, you can learn how to write frequently shared posts based on various studies and research, and how to form well-thought arguments to persuade your customer. 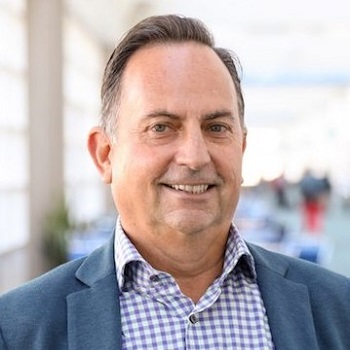 The discovery phase includes mapping out your potential customer’s journey on your website, determining those services which meet your clients’ needs, and analyzing legal constraints and policies for optimal solutions. 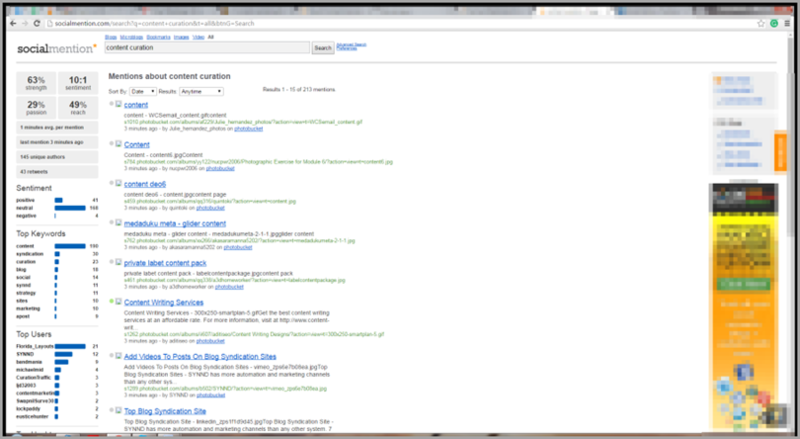 After the discovery phase, you can move to the content curation phase. You’ll have to roll up your sleeves and begin a lasting search of the most appropriate information for your target audience. Believe me, this time-consuming process of studying various sources can take a lot of effort each day unless you ease it with these special tools. After you determine the number of topics for your content strategy, you will need this simple tool to search across all possible social media posts. Socialmention is free and after you enter a chosen topic into the search field, you get an analysis of your topic’s strength, sentiment, passion, and reach in social media world. 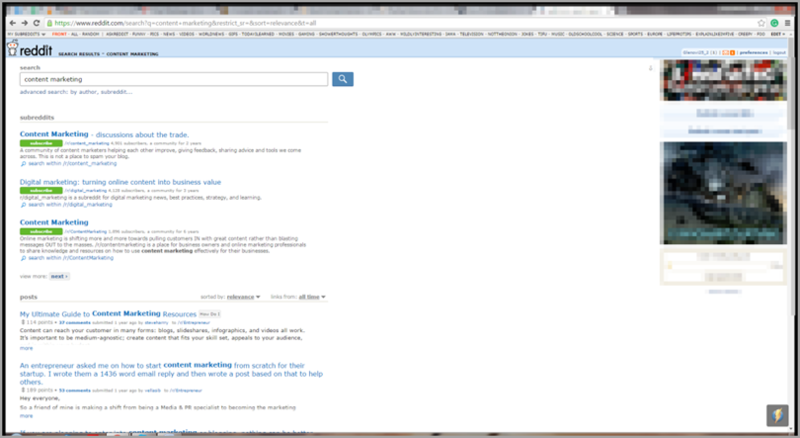 You can also view top keywords and competitors who talk about the same topic. If you choose this tool for the curation phase, you’ll be able to discover, organize and even annotate the targeted, engaging, and inspiring content you find. 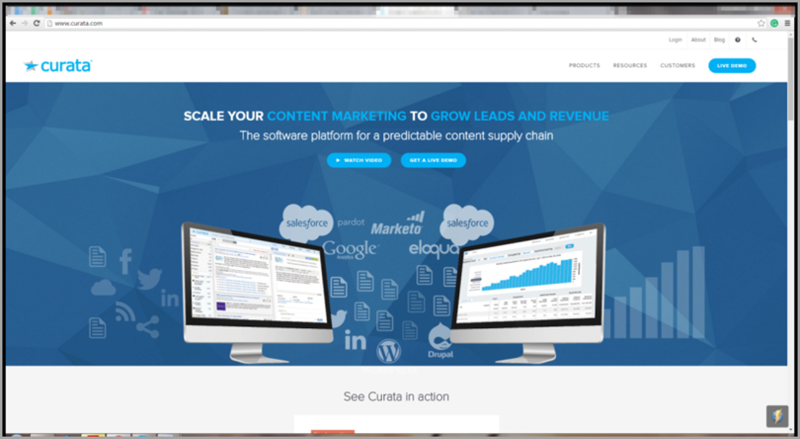 Curata can adjust to your content preferences and needs. It also has a special self-learning recommendation engine that suggests what content fits your audience and content marketing goals. Then it prioritizes chosen content by relevancy. Therefore, it will be easier to decide what topics, posts should be given the primary attention. 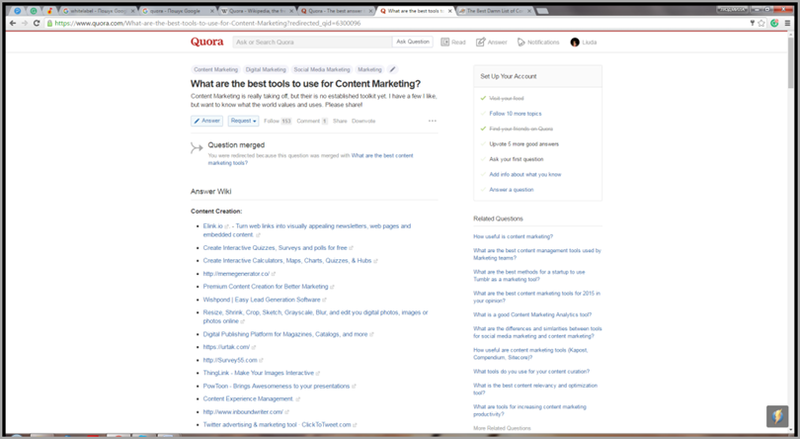 After a small check of your interests, Quora creates your personalised feed. Then, you just need to come up with a question and receive all the possible answers. This tool differs from others with the approach to the same problem. It allows you to view questions raised by other content marketers and the latest answers with a variety of links to helpful sources. 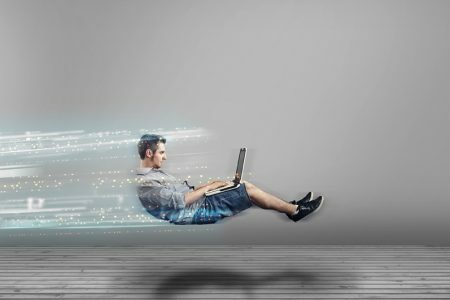 What does it take to increase your online presence? 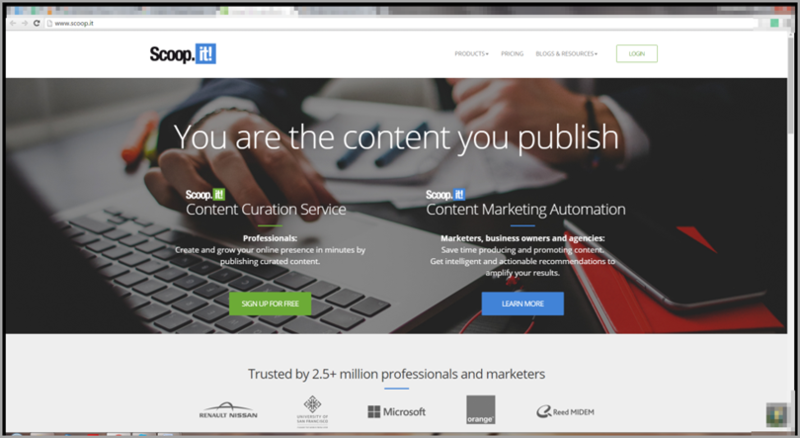 The official website of the popular curation tool Scoop.it suggests that you can achieve it in just a few minutes using this tool. If you want to save money and choose a free account, your access will be limited to 1 topic of curated content. You can also use it for 2 social media accounts. If you want to get unlimited access to any topics and social media accounts, you should use a paid account. You will also be able to have such features as social analytics, the integration of a website and newsletter. 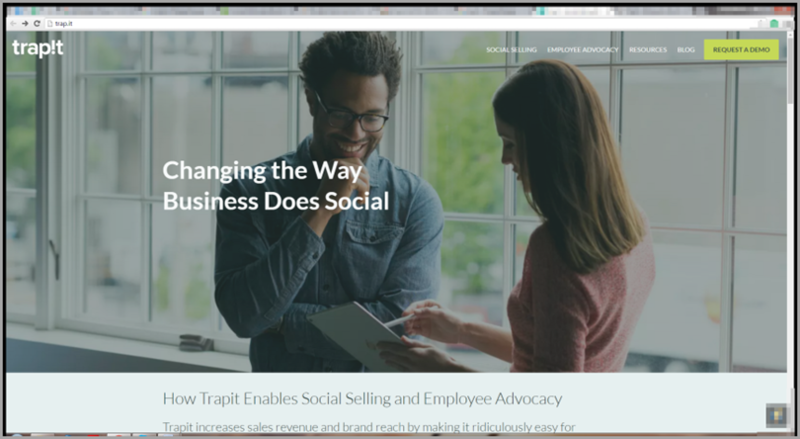 Trapit was created for both content discovery and curation purposes. It also allows you to publish the chosen content on different social channels. What I like the most about this tool is that it’s web application provides social-scheduling tools and built-in analytics. Any content manager or marketer knows that without powerful optimizing tools, even an ingenious content strategy can fail. As a blogger, website optimization without tools such as Yoast would be much more challenging. 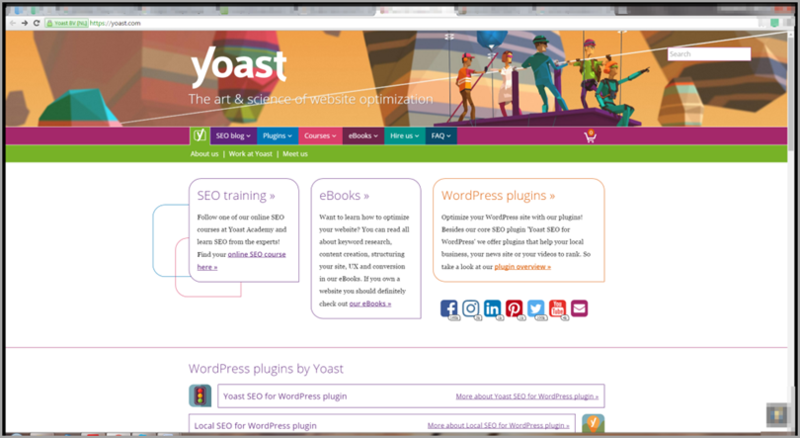 Yoast is your all-in-one WordPress SEO solution. 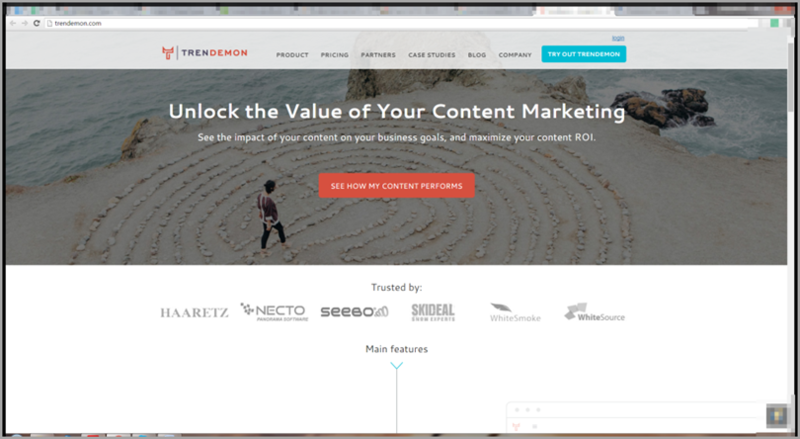 TrenDemon’s main purpose is to increase the potential of your content and traffic automatically based on your business goals. It provides visual analysis of your content marketing goals, proper ROI evaluation from traffic sources, analysis of your top conversions, and then optimizes everything for subsequent content campaigns. This smart choice of content marketing tools have helped me and my team improve our content marketing campaign’s productivity and get better results. What tools help you achieve your content marketing goals more quickly? Guest Author: Veronica Hunt is an ed tech expert and an experienced blogger from Delaware City, DE. As a blogger, Veronica sees her purpose in providing her readers with up-to-date info in the spheres of marketing, entrepreneurship and psychology. Apart from work, she adores travelling and yoga. Contact Veronica on Facebook or her Twitter @VeronicaHuntt.